Your student may have read a story or text, but does he or she actually understand it? How do you know? On today’s post, I am going to share with you a reading comprehension check that you can do with students of all ages. If you notice that your student does not pass the reading comprehension check, then I have shared a few sample teaching ideas that you can try out. 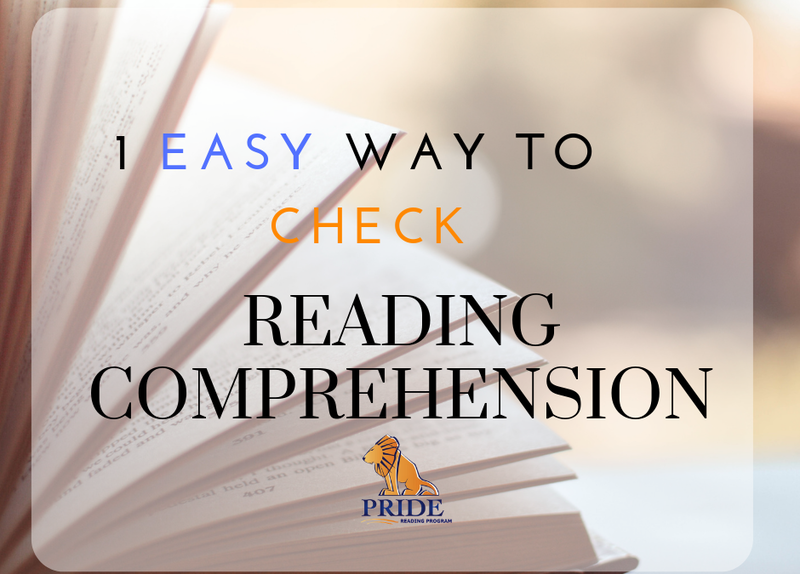 One simple way to check your student’s reading comprehension is to see if they know how to visualize. What does this mean? 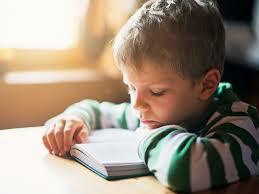 Visualization means that a child can formulate a picture in his or her mind while they are reading. If a child can create a mental picture while they are reading or listening to a story, then that indicates that they have a deeper understanding of the story or text. It also means that they are connecting with the text. How do you check this? Very easily. You ask questions. 1. What did you see when you read the passage? 2. What colors did you see as you read? 3. What do you think the character looked like? If your student answers your visualization questions very accurately and with details, then they are doing a fantastic job visualizing when reading. If your student is not visualizing, then you will need to help them with that. How do you do this? 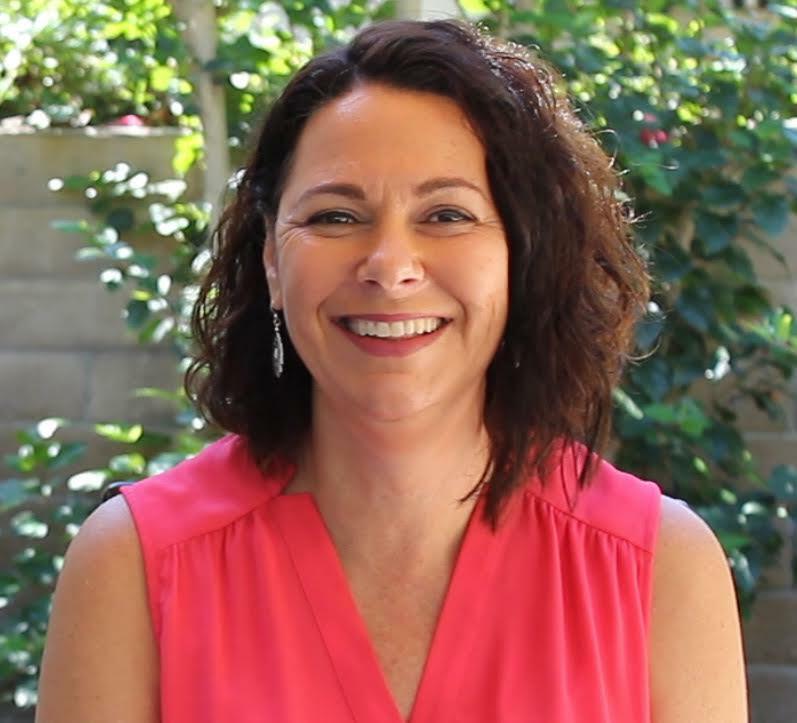 You will want to help your student make connections. Ask him or her a personal question while reading. This helps the student relate to the text. Some questions you can ask are: What does this story remind you of? Have you ever been in a similar situation? Have you been to a place like this? You can have your student draw pictures on paper while reading the story. The student can draw the characters, locations or any main events that happen in the text. You can even have them create an entire picture book. Encourage your student to make a picture in his or her mind while reading a story or text. Constantly ask questions that help prompt and remind the student to make a moving picture. 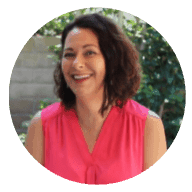 You will want to begin with a relatively easy story or text so that you can stop frequently and ask visualization questions. If your child has Dyslexia or a Reading Disability, please check out The PRIDE Reading Program. This is an Orton-Gillingham reading curriculum that is heavily scripted out and very easy to use. It is perfect for teachers, tutors and parents. Comprehension activities are included in every level of the program.